From brochures and sales aids to exhibition stands and signage, and every thing in between. We offer expert print management, sourcing and delivery of high quality, cost effective print solutions that make the most of your new brand. The buck stops with us, so all you get is great print, every time. No more finger pointing between designer and printer. 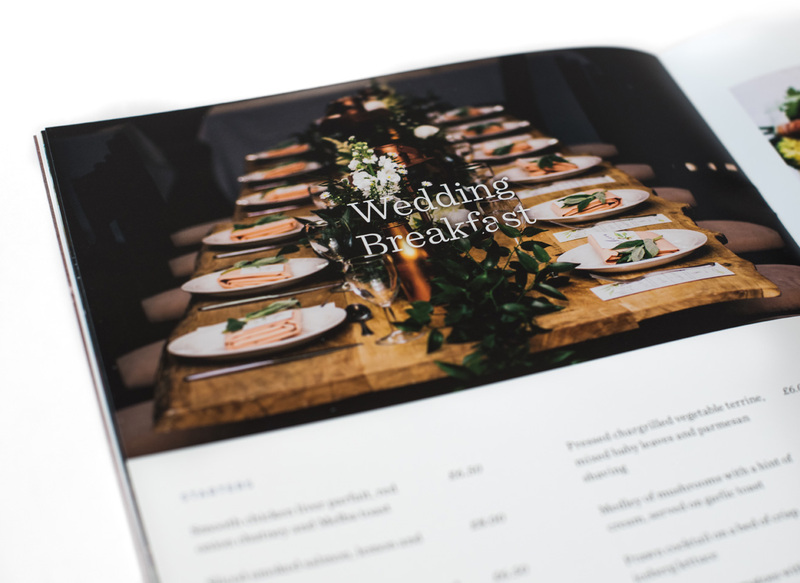 With in excess of two decades of commercial print experience, we pride ourselves in being able to deliver almost any print requirement, exactly to spec, cost and time. Even the most elegant of designs can be enhanced by the use of sympathetically chosen papers and boards. The paper merchants of the world offer a dizzying array of textures, speckles, colours and weights that can all be artfully used to deliver real punch to your print. 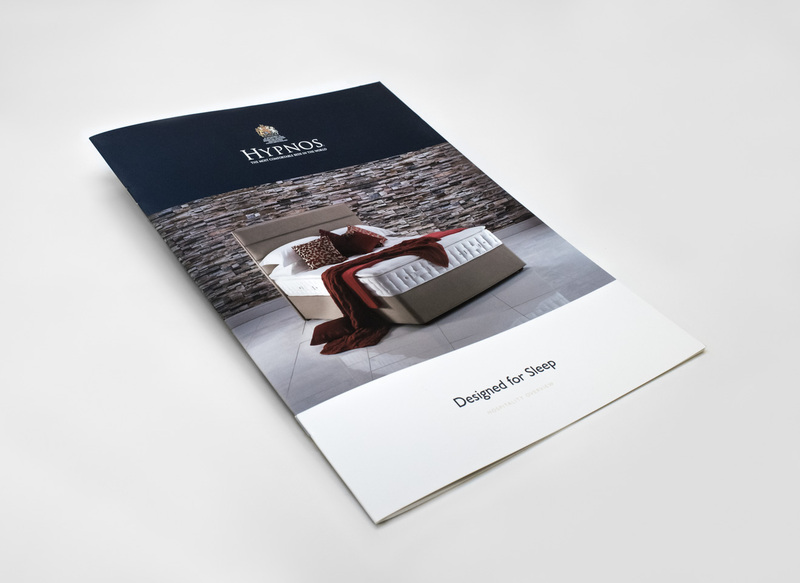 Adding luxury, individuality and uniqueness to your brochures can be easily achieved by way of further stunning print finishing options; from lamination treatments and foiling to embossing and die cutting, we can make your print stand out in a way that begs to be read. You don’t amass 20+ years in commercial print without establishing a large stable of tried and tested print suppliers, who are able to deliver high quality, inexpensive print on time, every time, and we constantly nurture and evaluate them to ensure they meet the standards we require. Ok, in an ideal world, we’d all have plenty of time to print what we need. But we understand that this doesn’t always happen. That’s why we pride ourselves in being able to respond to last minute print demands with calm assuredness. Deadlines won’t phase us.